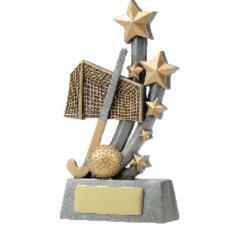 There is life, then there's hockey.. 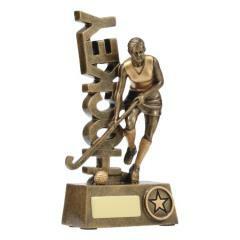 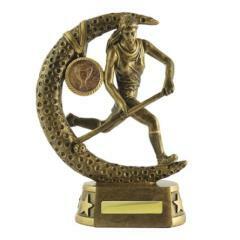 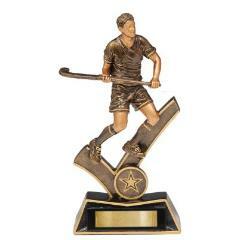 Reward their dedication with the perfect hockey trophy from Awards and Trophies. 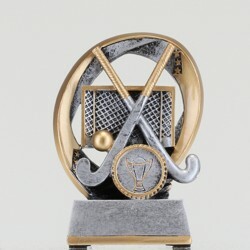 We've got Australia's largest range of hockey trophies, hockey medals, budget cups, custom medals, perpetual trophies, honour boards and much, much more. 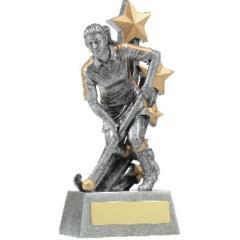 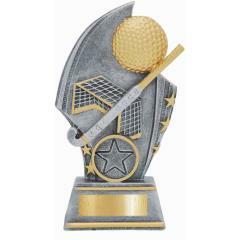 Our huge range of Hockey Trophies and superior customer service will make finding the perfect awards for your Hockey club easy. 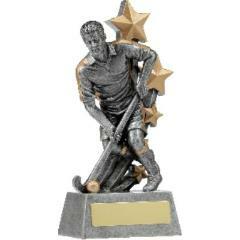 With exceptional quality and competitive prices, you can rest assured that your hockey club is in good hands with our 100% money-back guarantee. 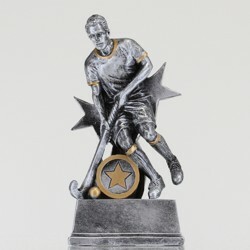 Whether you're awarding first, second, third or participation, AwardsandTrophies.com.au's hockey medals are the perfect budget friendly answer. 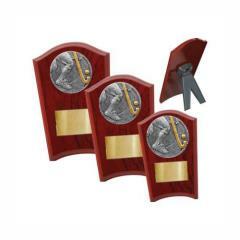 If you're looking for something more personalised, check out our personalised medals page. 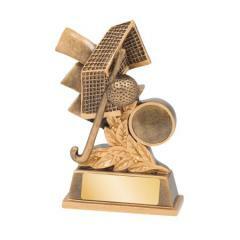 If you want to gove above and beyond this presentation night, why not rewards your hockey players with something really unique. 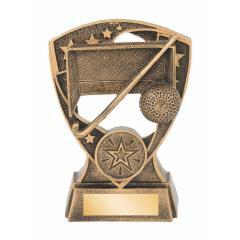 Our custom medals are competitively priced and look fantastic.